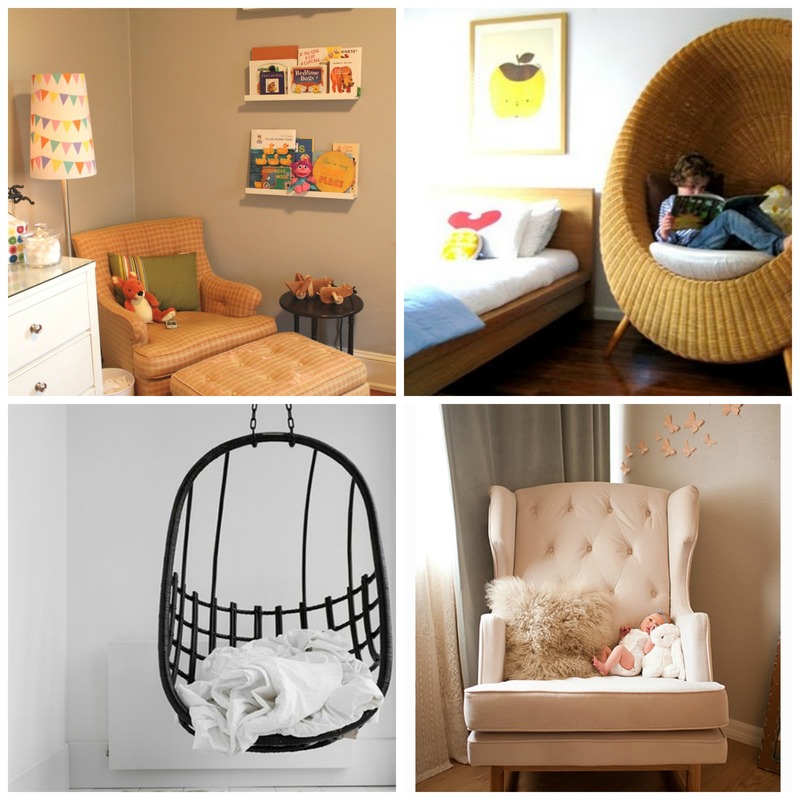 With the cooler weather setting in around here, I have gone in search of some inspiration for fabulous cosy nooks to create for our little ones to escape to read, chat and relax. 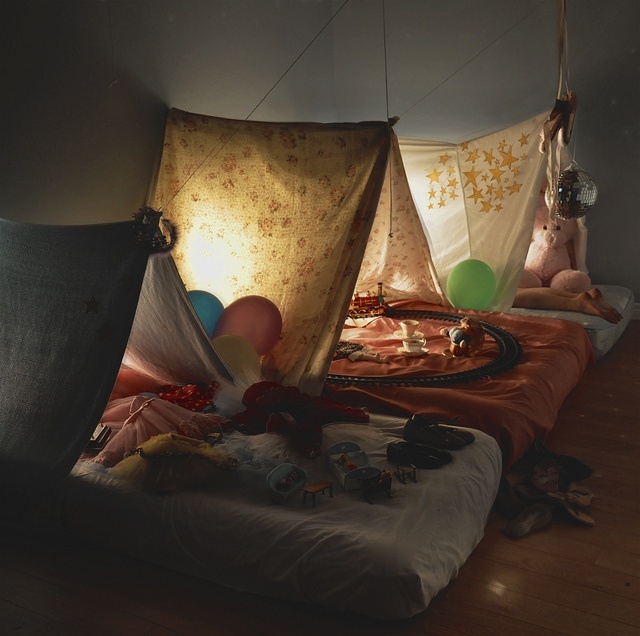 This make shift camp ‘ground’ would have been my ultimate escape as a kid. This would no doubt become a race car in our house, but I love, love, love the idea. 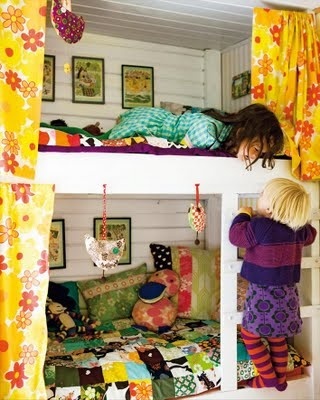 Do your kids have a reading nook, play nook or special place they escape to? This entry was posted in design stuff and tagged chair, cubby, cubby house, play nook, reading chair, reading nook by rudyandthedodo. Bookmark the permalink. Oh if only I could be a kid again!!!!! Love this post Julia! 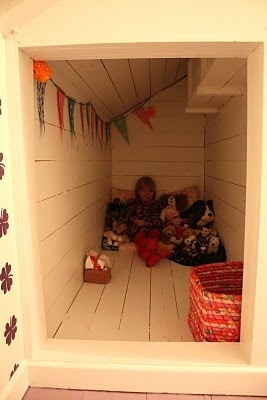 We are about to build Indi an outdoor cubby house (or Club-House as she calls it – thanks Mickey Mouse lol). Might have to make it a cosy nook during winter!